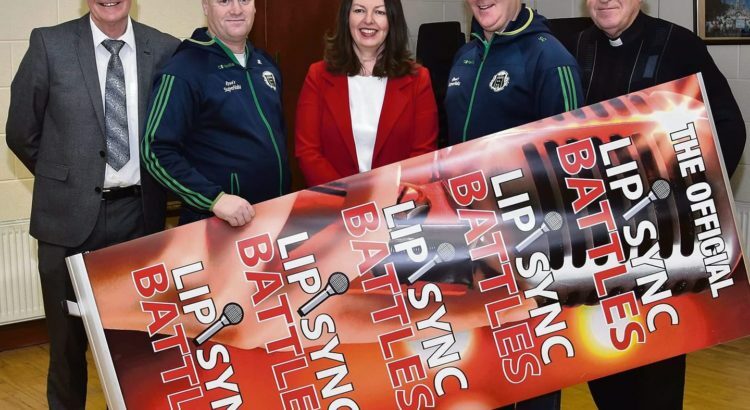 You can donate to the LipSync Battle 2019, a joint fundraising effort with all proceeds going to Scoil Mocheallóg and Kilmallock GAA. Simply click on the donate button below and you will be directed to our secure PayPal donations page. Under 21 Hurling Championship Quarter-Final : Kilmallock v Ahane Tuesday 12th March 2019 in Rhebogue at 7:30 p.m. 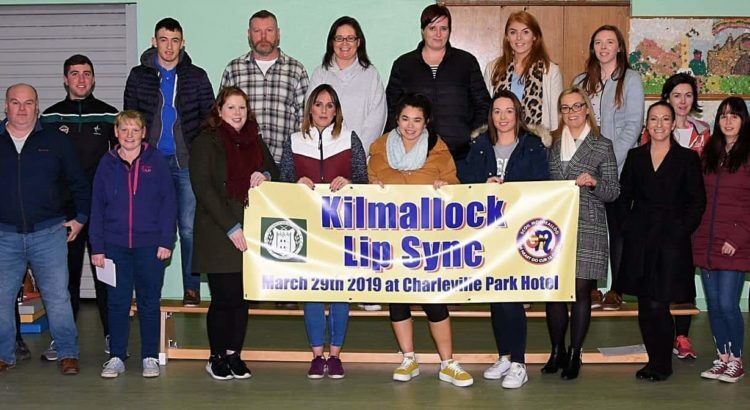 There will be Committee Members at the GAA Complex on Wednesday 27th February for anyone wishing to join Kilmallock GAA Club. Registration Forms will be available on the night. All are welcome – this is Your Club. See you on Wednesday night. Under 16 Hurling : Division 2B – Round 3 Monday 29th April 2019 : Kilmallock v Knockaderry/Monagea in Kilmallock at 6:30 p.m. Under 14 Hurling Division 1 : Round 1 – Kilmallock v Mungret/St. 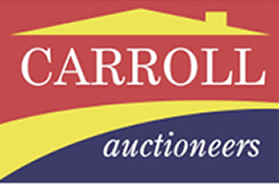 Paul’s Wednesday 1st May 2019 in Kilmallock at 7:00 p.m. Under 14 Hurling : Division 1 – Round 2 Wednesday 15th May 2019 : Kilmallock v Garryspillane in Knocklong at 7:00 p.m.